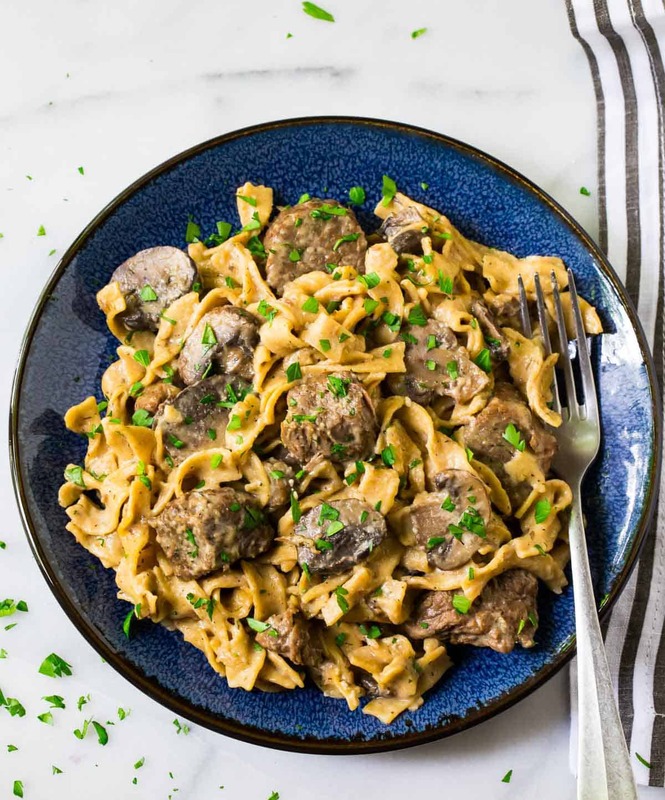 Successfully saved Instant Pot Beef Stroganoff to your Calendar. You can also save the ingredients to your Grocery List. Instant Pot Beef Stroganoff from scratch. No canned soup! Easy, healthy version of classic beef stroganoff made faster in the electric pressure cooker.